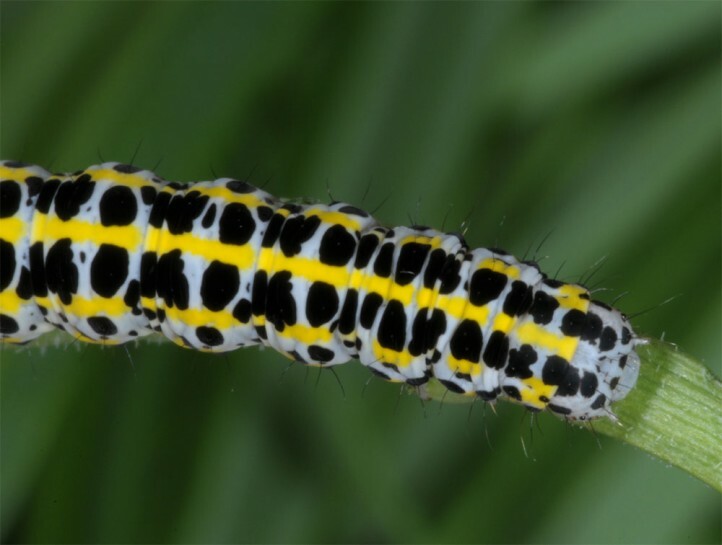 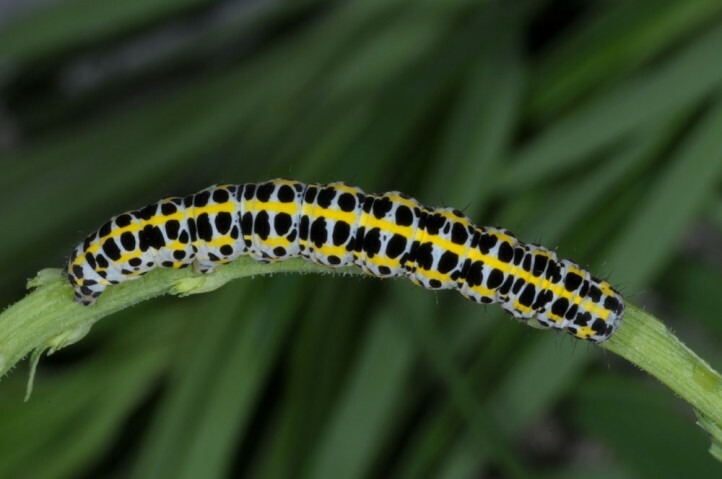 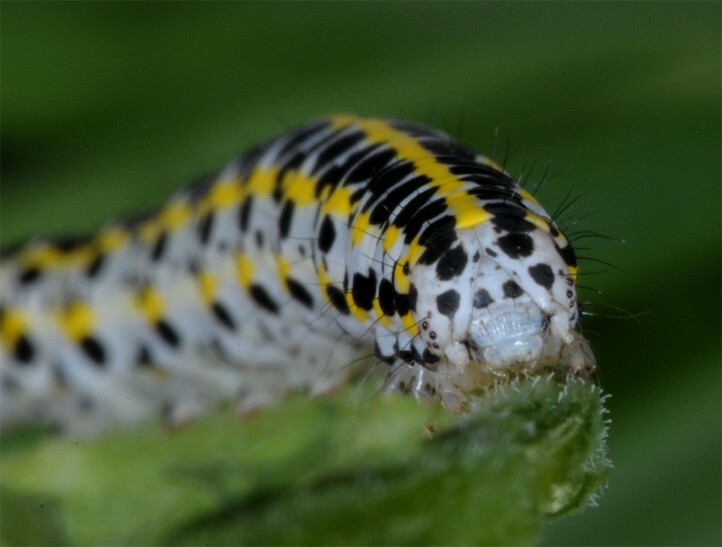 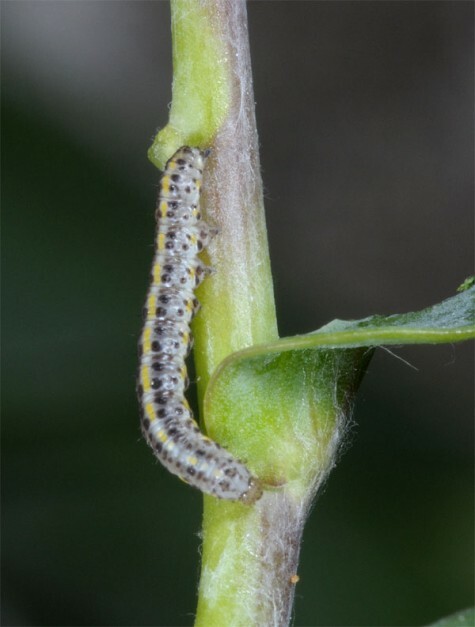 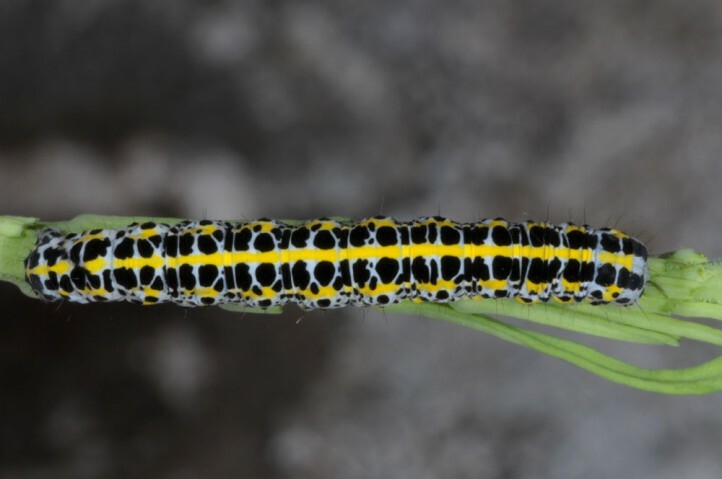 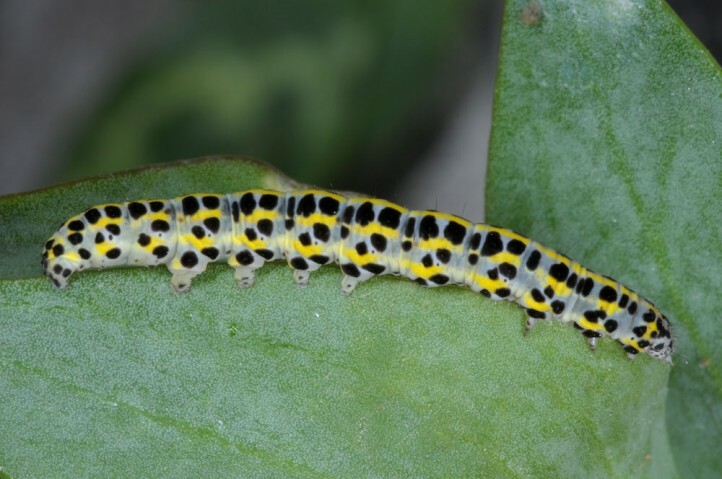 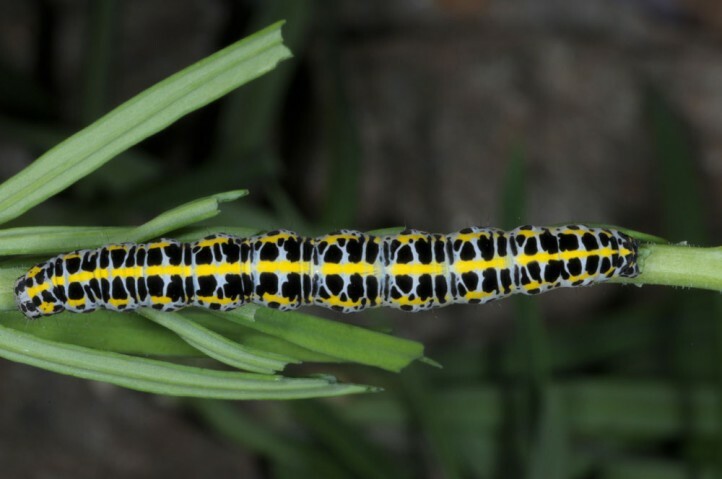 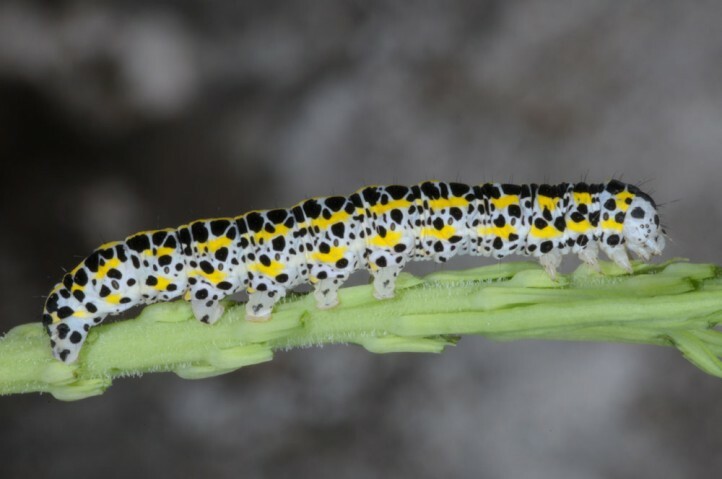 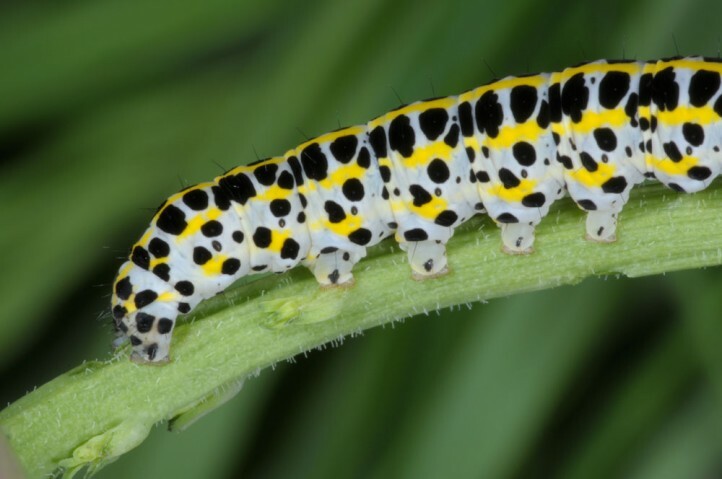 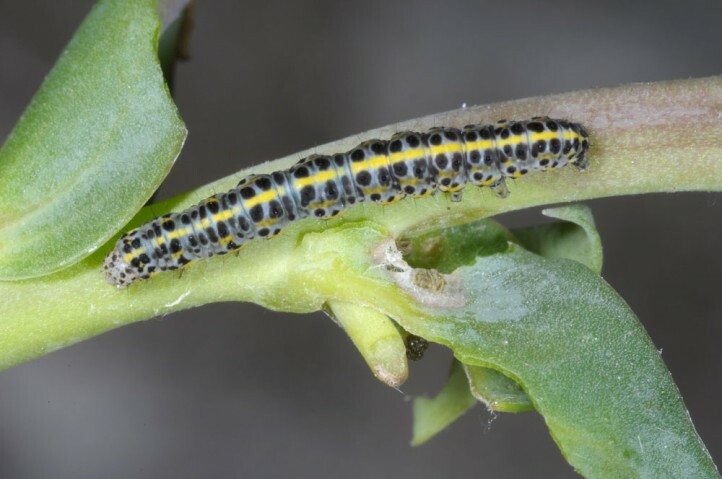 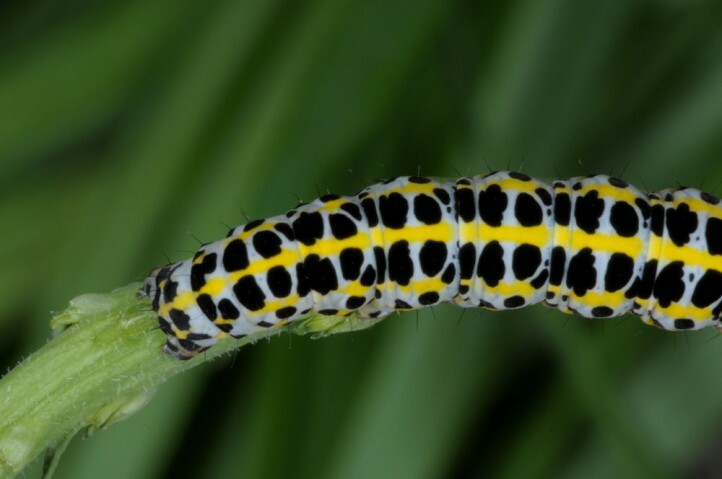 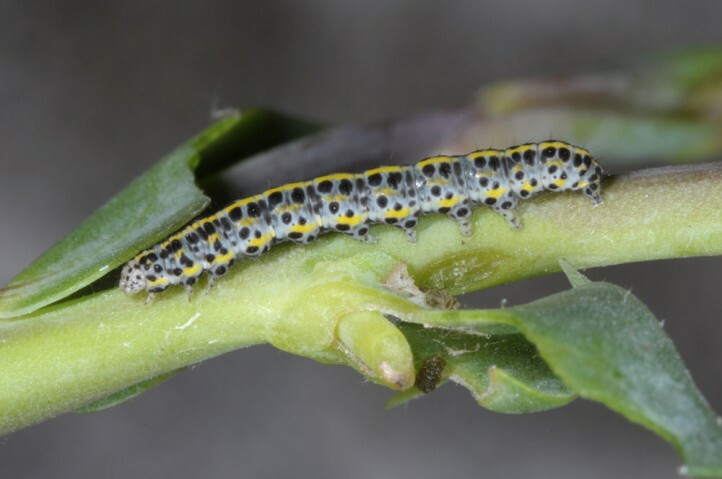 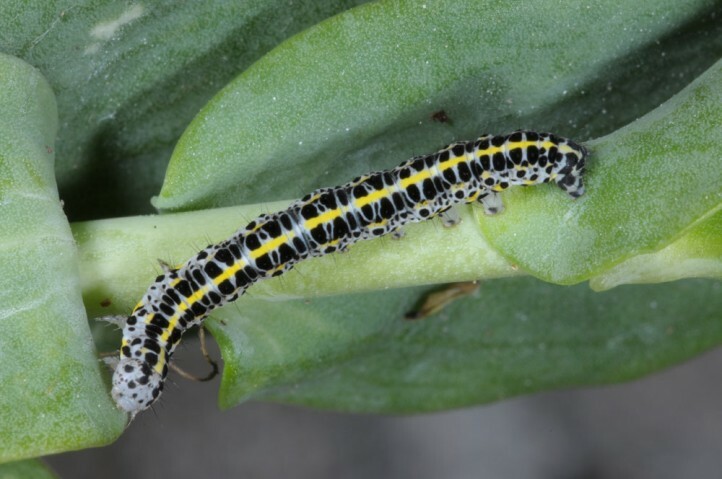 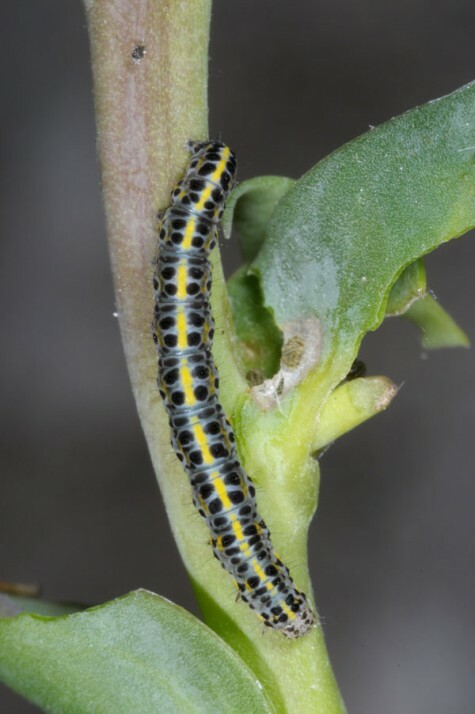 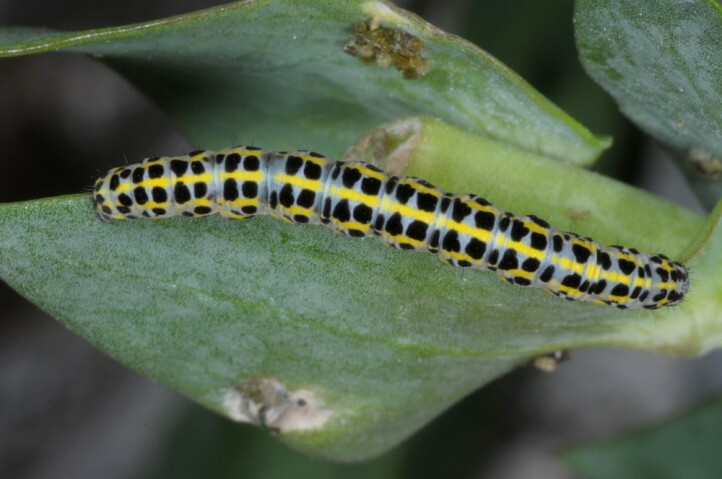 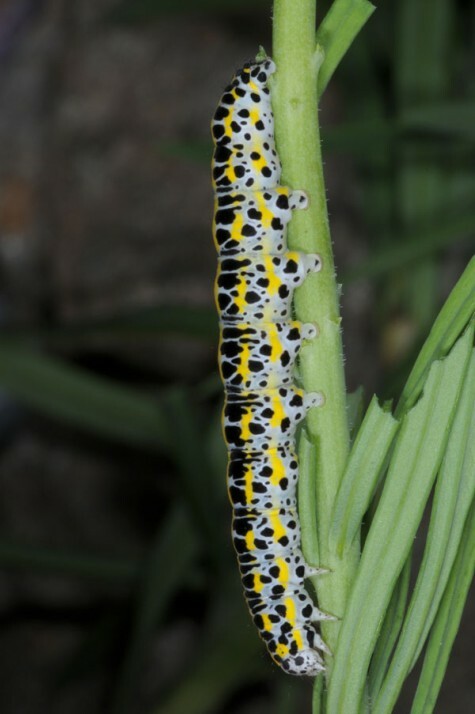 The larva feeds on Linaria species. 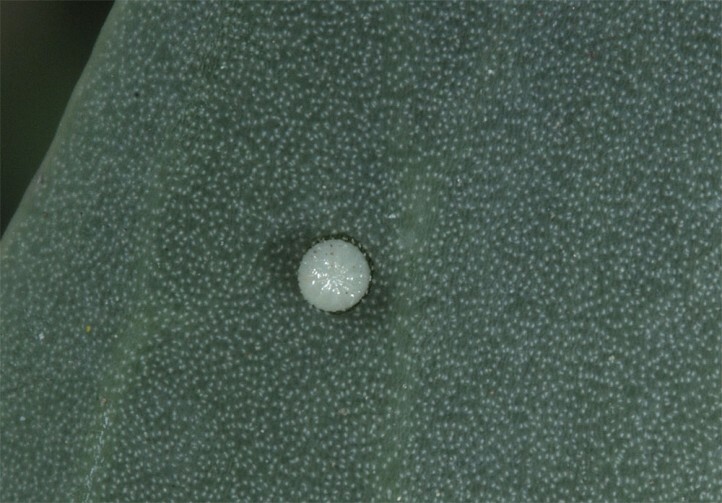 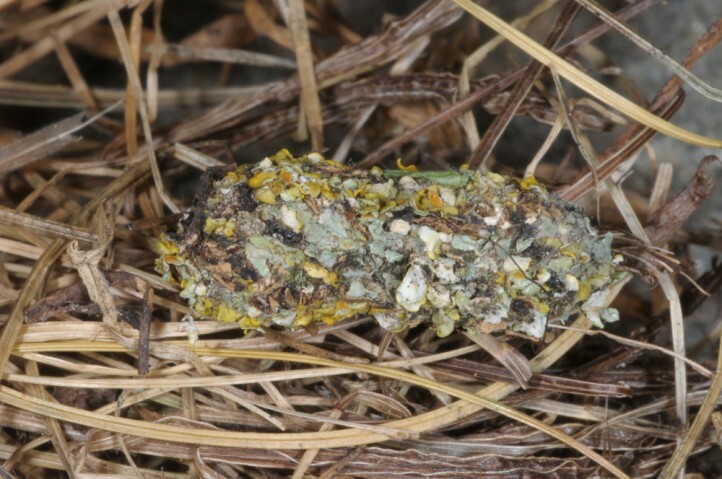 I observed eggs and larvae in northern Greece on the high-growing, glaucous Linaria dalmatica. 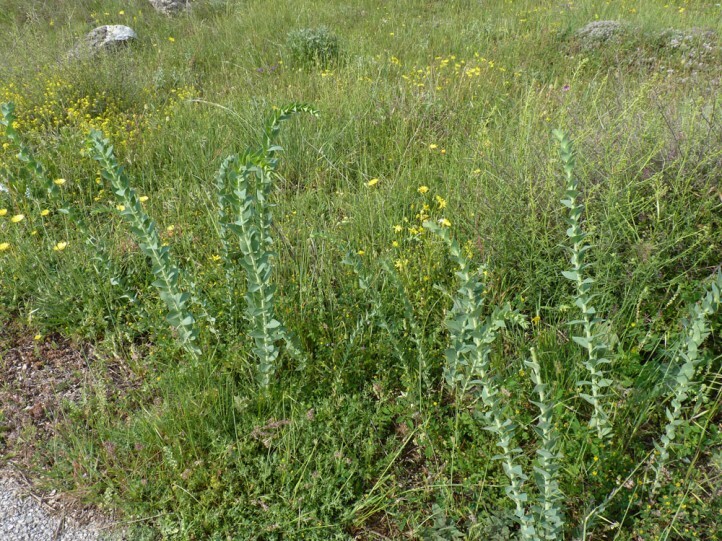 Possibly also related genera like Anthirrhinum are used. 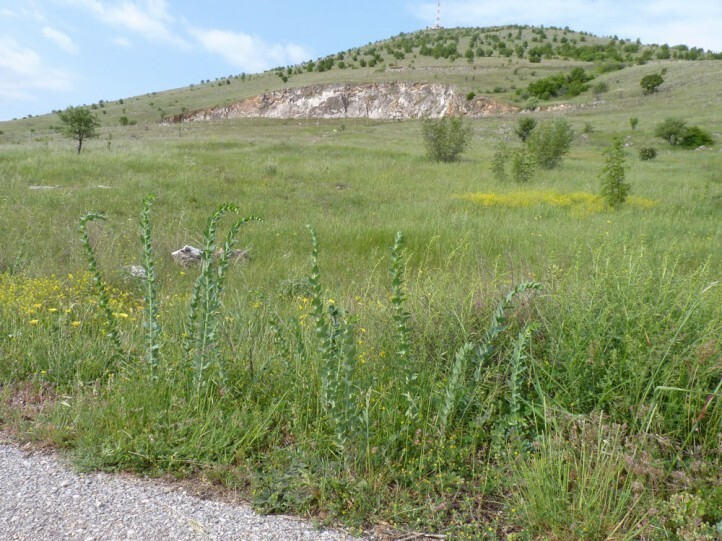 Calophasia opalina inhabits nutrient-poor grasslands, pastures, rocky slopes, ruderal areas and similar places. 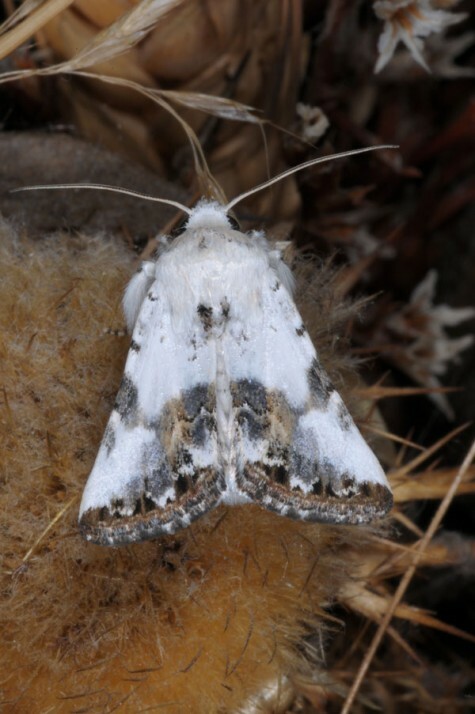 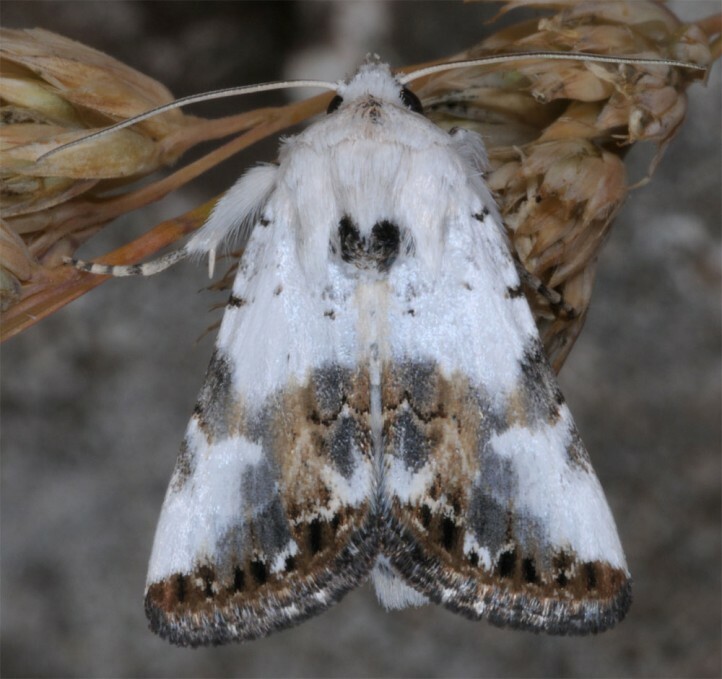 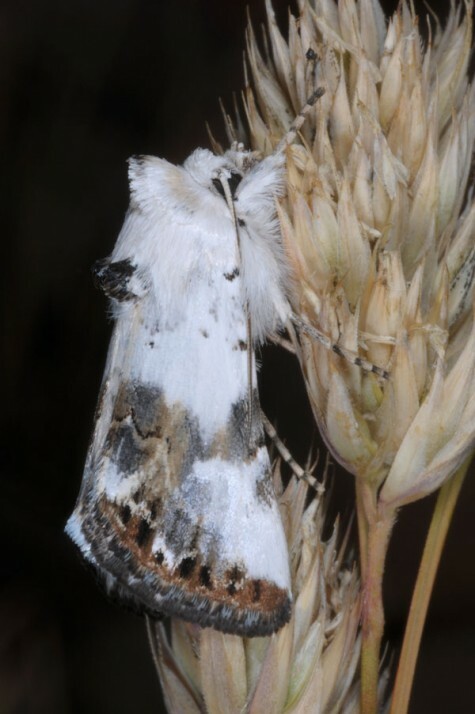 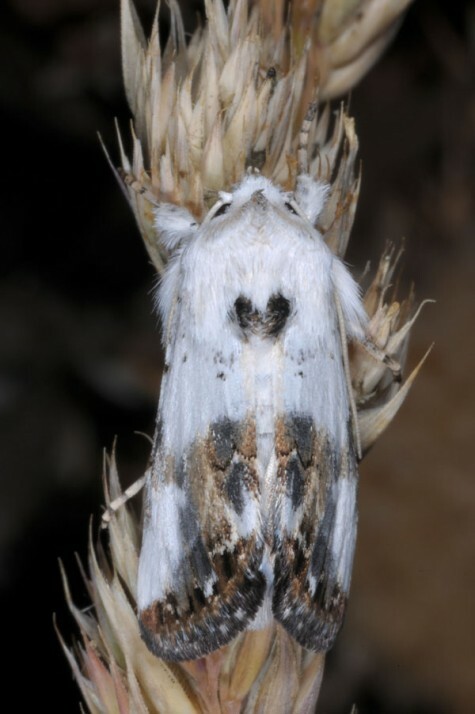 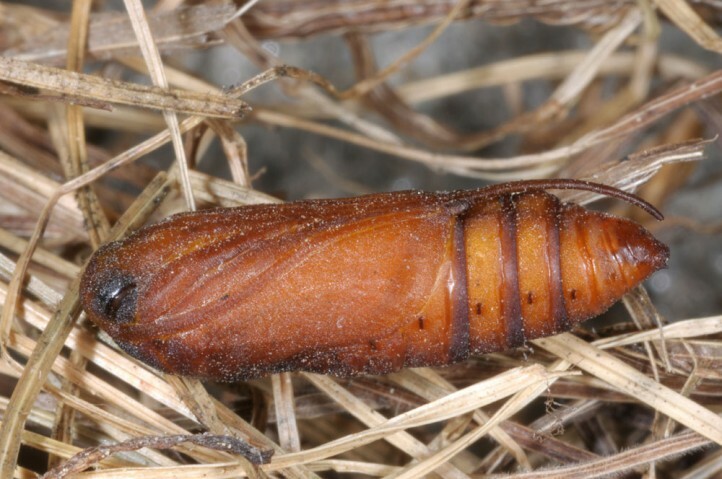 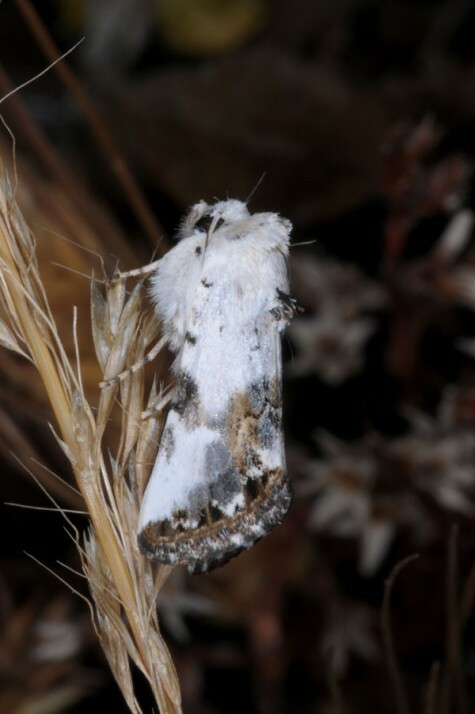 The pupa hibernates and the moths are on the wing between April and August in several generations. 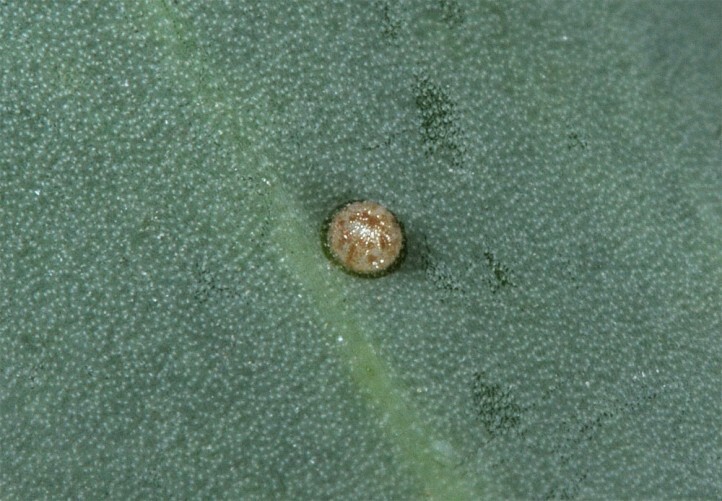 Already the second generation is only partial. 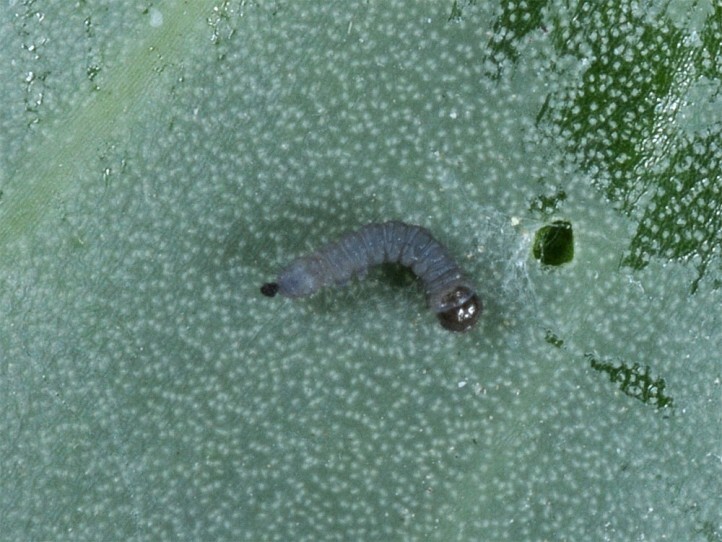 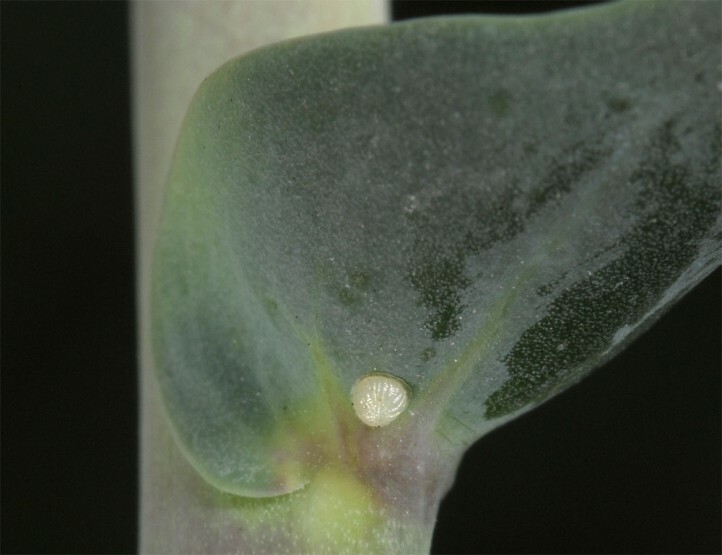 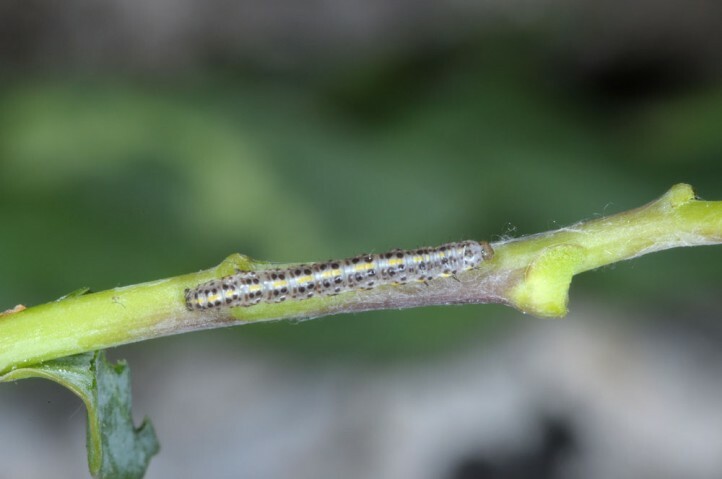 Most larvae occur between May and early July, in lower numbers also later. 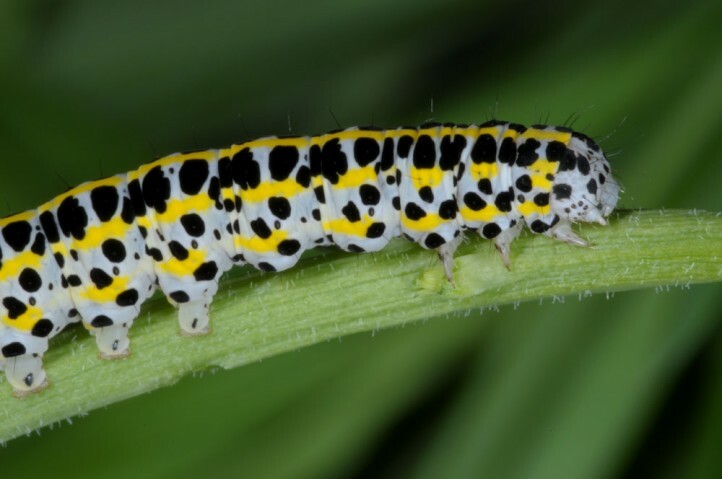 I observed many eggs and young larvae in Northern Greece in mid-May 2014. 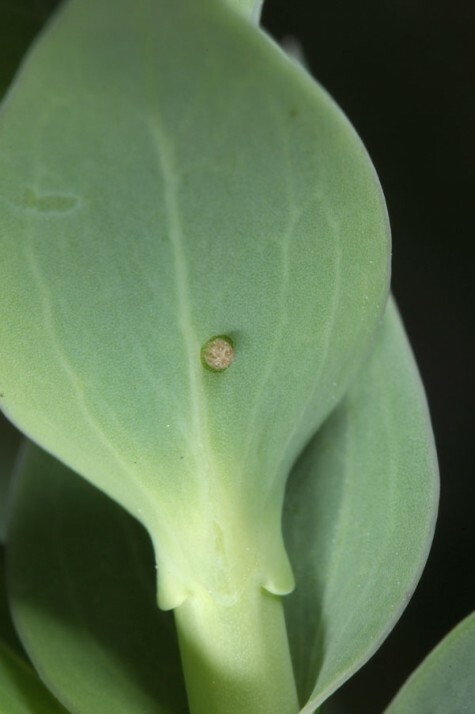 Calophasia opalina occurs from N-Africa across Southern Europe to parts of Asia (to Mongolia). 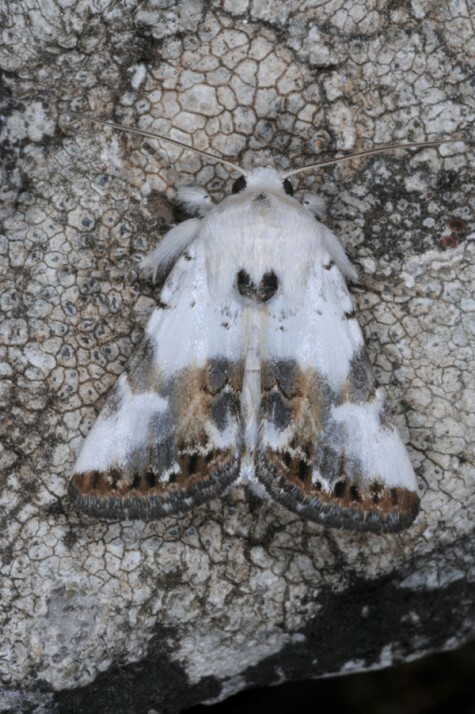 In Europe, it penetrates north about to the southern foothills of the Alps.